Your bedroom should be the ultimate personal haven, the perfect space for you to unwind, relax, and get ready for a comfortable night’s rest. 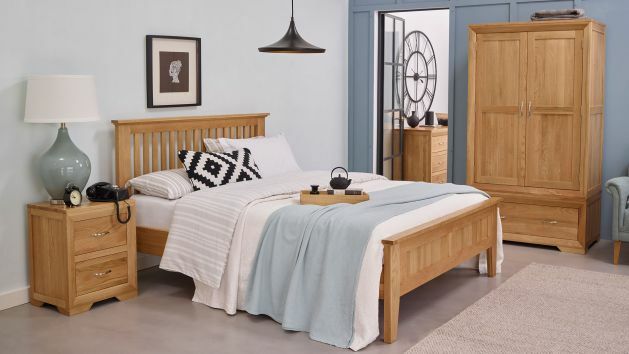 With more than 20 ranges of bedroom furniture sets, we can help you create the stylish retreat of your dreams. 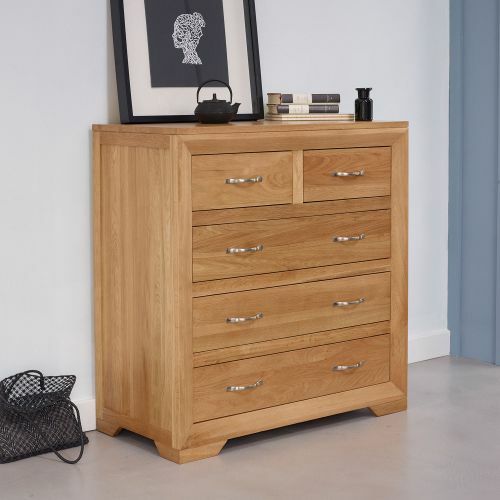 We provide bedroom furniture sets of all kinds - from the chest of drawers to the wardrobe and beyond - all with our high quality standards, excellent attention to detail and of course, 100% solid hardwood throughout. 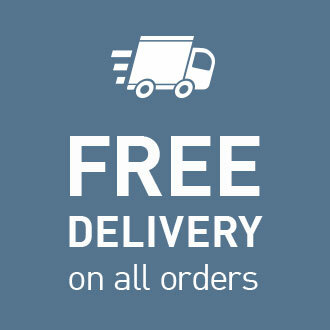 Whether you're looking for painted, mango or oak bedroom furniture, we have something for you. Our beds are designed for your best rest, with hardwood even used in the slats for the ultimate in comfort. 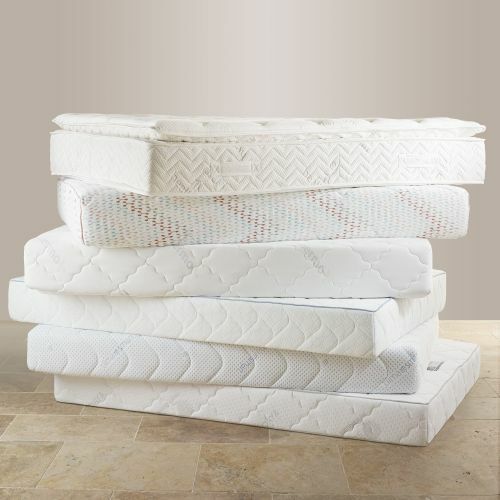 They perfectly complement our exclusive high-spec mattresses, too. 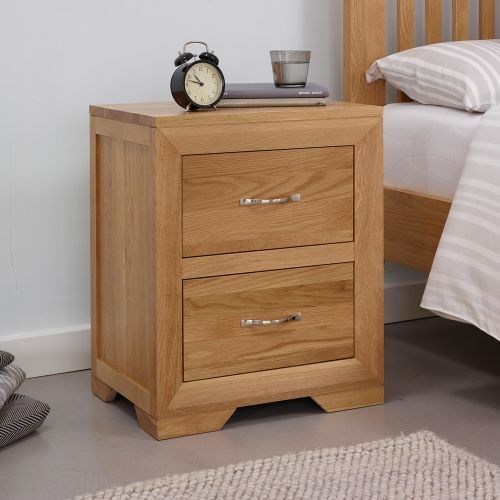 Storage is key to creating a peaceful bedroom, which is why we offer so many options. 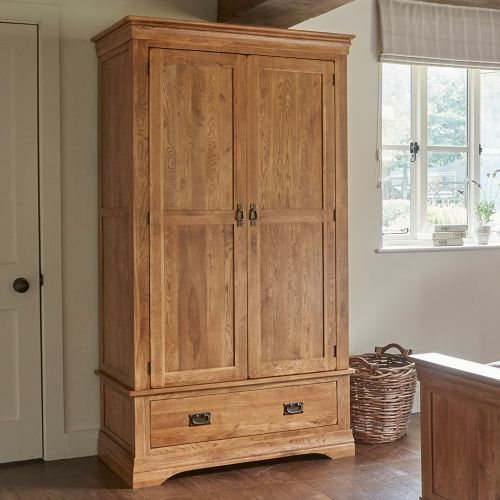 Our double and triple wardrobes have ample hanging space, with drawers below for extra hidden storage. 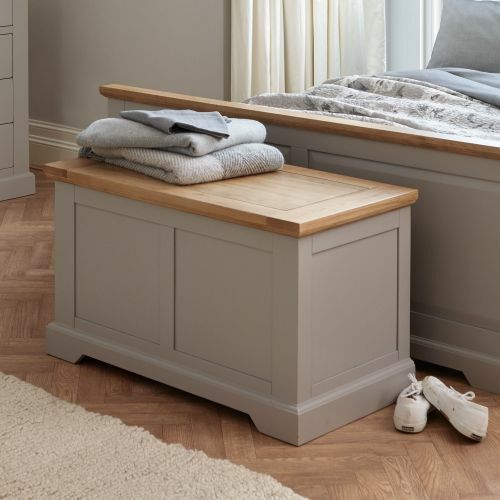 Blanket boxes provide you a great space to store your bedding and pillows, and our chest of drawers is an elegant way to store your clothes and more. 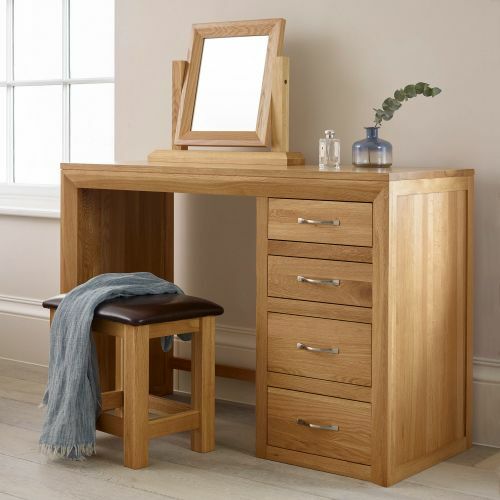 Pamper yourself with one of our striking dressing tables, and don’t forget to complete your space with one of our stylish bedside tables, too. From the minimalist lamp table, to the storage-packed two drawer styles, we have options to suit any room. 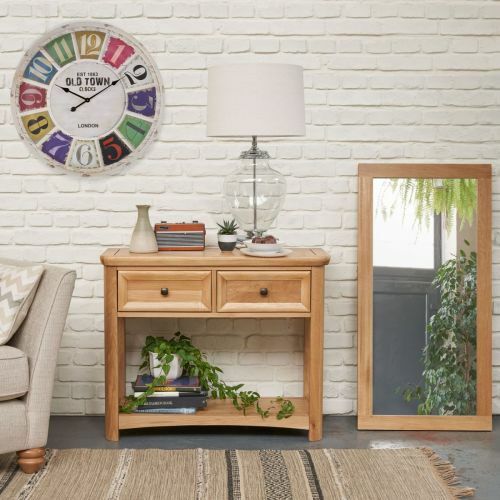 Don't forget about our great delivery and finance options too, which make updating your bedroom with stylish pieces from Oak Furniture Land easier than ever! And for those wanting to find out how to create your own ideal cosy haven, we have the answers to all your biggest decor and furniture questions in the bedroom furniture guide that we've created especially for you. Create a bedroom that's your own personal haven. Our guides have all the information on how to design a room you'll love that will truly stand the test of time.